Popular E-commerce websites allow payments from different credit cards and banks to get payment from all over the world. It is essential to have payment support for every customer who buy from you. Having a complete information about your customers where they are originated is beneficial in success of the products, services you are selling. Most of the time you can get around with Paypal which supports Visa and MasterCard through their gateway where customers wont even have to register with them. Paypal might be the starting point for many as it offers a free payment solution and that too with less interest rates. WooCommerce plugin for WordPress is a complete solution for selling products through your website which uses WordPress. 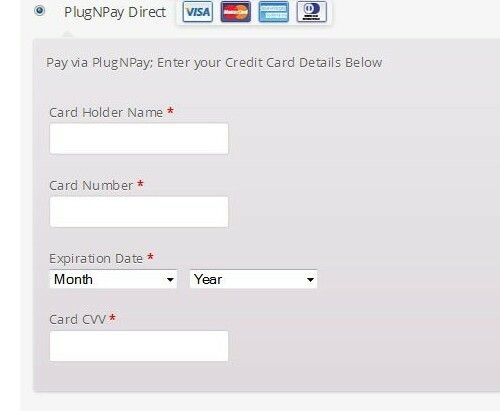 Integrating additional plugins or modules for having additional payment options is possible with WooCommerce. These below modules will work seamlessly with your website without any issues. You can even choose to have multiple payment gateways at once as user can decide which one to choose or which is appropriate for him. The team at woothemes developed this WooCommerce plugin and it became an instant hit among the merchants looking for a stable platform to sell their products through their website store. Choosing from these list of Best WooCommerce Payment Gateways will take some time according to satisfy your store needs, so please take time and go through all of these options before sticking with one right away. Stay tuned for more updates. Do you have a woocommerce theme then these below plugins is compatible without any hassle? GoEmerchant Gateway for WooCommerce is a plugin for your WordPress site. GoEmerchant brings cost-effective payment options that are highly suitable for small business owners. It offers a safe and easy solution for your flourishing online business. 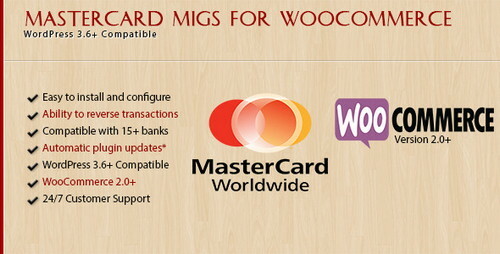 MIGS Woocommerce Pro is one of the most popular payment gateways for WordPress. It supports Merchant Server, External Payment selection and most of the major card schemes. There is also an optional debug and test mode with other useful features. 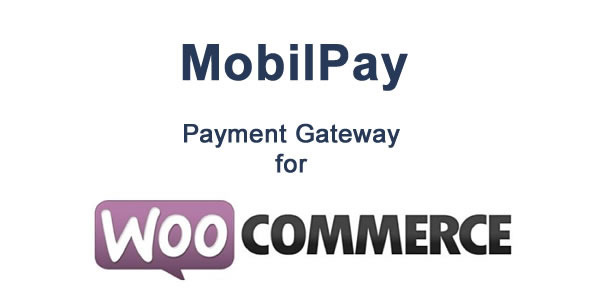 WooPay is a WordPress plugin for integrating payment between WooCommerce and PAYU Romania. 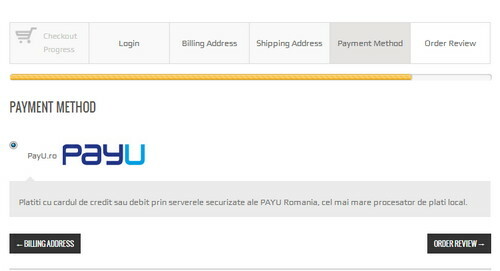 In Romania, PAYU Romania is the most reliable payment processor. WooPay enables you to conduct your online business in Romania using WooCommerce. Payment Express is an easy-to-use payment gateway with detailed instruction about integration into WooCommerce store. It is a direct gateway that keeps the users on your website using the PxPost method. 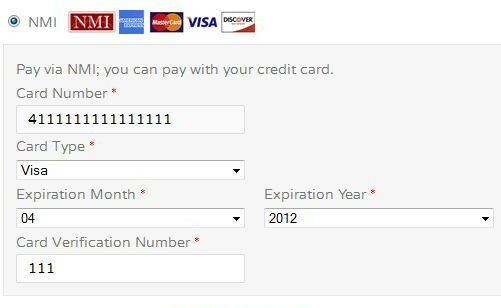 It supports all major credit cards. 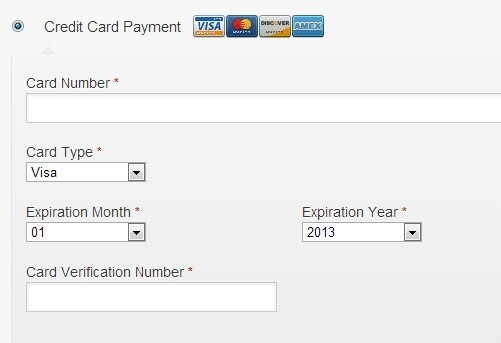 MasterCard MIGS is a payment gateway plugin to complete transactions on your site. It supports Euro, British Pound, Australian Dollar, Singapore dollar, New Zealand Dollar and Lebanese Lira. This is a plugin that use MasterCard service for online payments. WorldPay is a payment gateway that offers on-site payment system for your customers. It supports multiple currency. 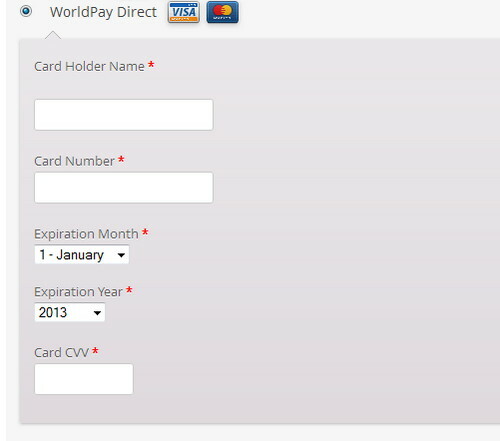 Both debit and credit cards are acceptable with WorldPay. This is a highly secured payment gateway for any business. Innovative Payment Gateway comes with an advanced fraud-protected payment processing system that ensures maximum safety for you and your customers. It accepts all major types of payments including the likes of MasterCard, Visa, JCB, Diner’s Club and American Express. 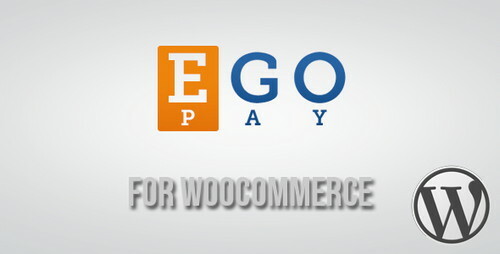 EgoPay Gateway is an online currency that allows transactions using WooCommerce store. It needs the customers to have an account on EgoPay. It offers multiple wallets. You can deposit into your account or, withdraw from it using the instant transaction feature of EgoPay. 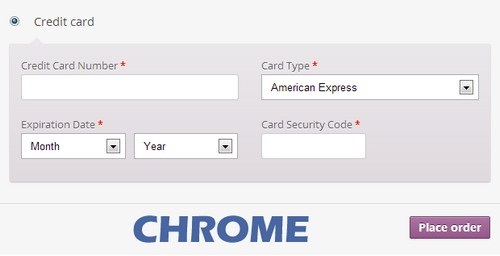 Braintree Credit Card is a safe gateway WordPress plugin for your WooCommerce store. While many gateway need your users to go to an external site for completing payment procedure, Braintree Credit Card do it on-site for your customers. 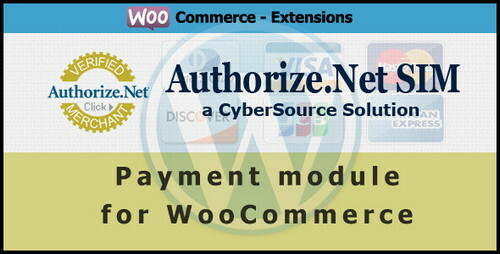 WSPay WooCommerce Payment Gateway comes with a fast authorization system. It charges a fixed amount from its users for its services and allows unlimited number of transactions. It supports American Express, Diners, MasterCard, Discover and Visa. 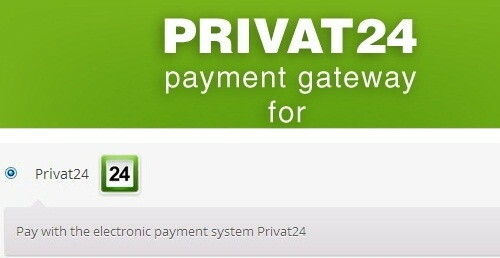 Privat24 Payment Gateway is a WordPress Plugin that makes on-line transaction easy for you. It requires registration with Privat24 to receive payment from customers. This is a very popular payment service in Ukraine and Russia. 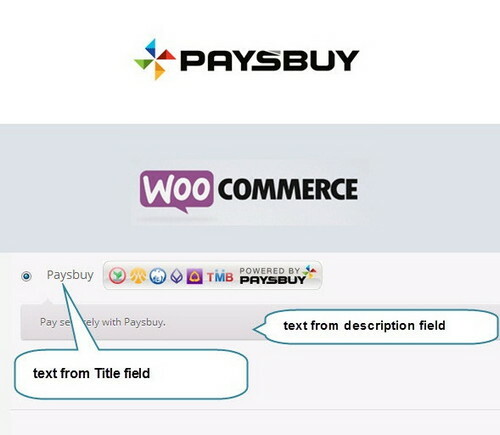 Paysbuy is a WooCommerce plugin to allow online payment on your WooCommerce store. It is one of the most popular payment gateways in Thailand. Its highly secured payment processing system is one of the key attractions of this gateway. 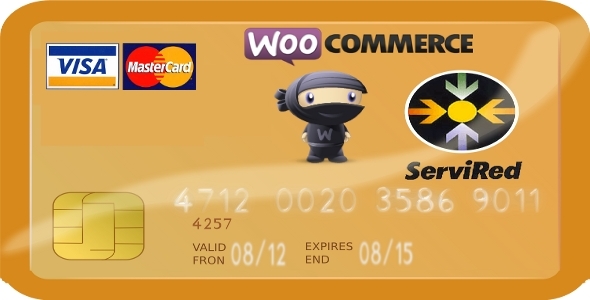 PaymentSense is a direct gateway for WooCommerce store. It accepts payment without having to leave the merchant website. As a result, customers can easily provide their card information and purchase products quickly. PaymentSense also offers flexibility for developers. 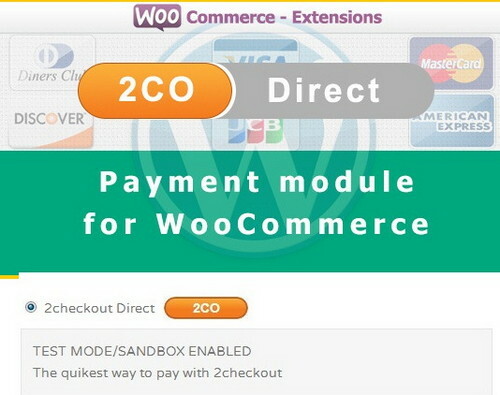 2Checkout Direct Payment Gateway is one of the most popular WooCommerce plugin for payment purpose. This is a globally recognized gateway with support for 26 currencies and 15 different languages. 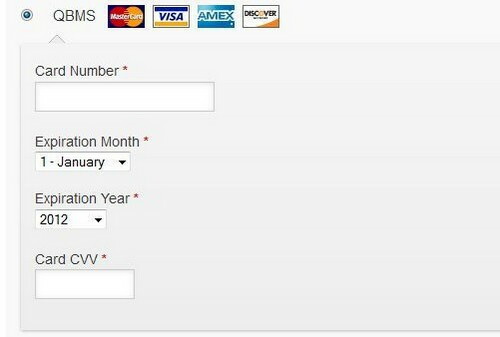 It offers direct checkout options as well. Amazon Payments comes with lots of features for your e-commerce website. With Amazon Payments, you can generate payment buttons anywhere on your website with full functionality. Customers can easily use their Amazon accounts to complete business with you using this plugin. 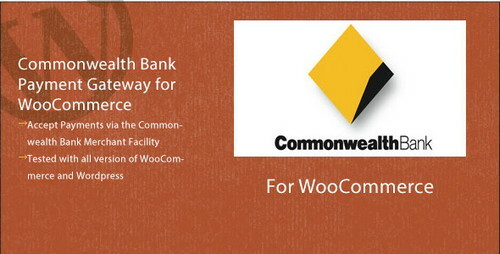 Commonwealth Bank is a WordPress plugin for your WooCommerce store. 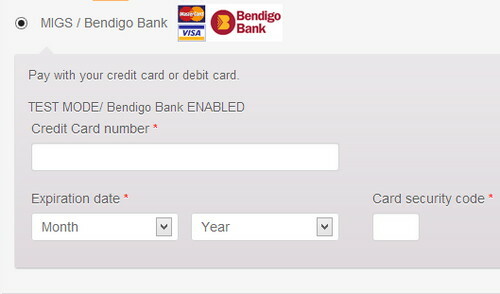 You can offer your customers an easy way for payment on your site using Commonwealth Bank. This is a direct gateway with high security and cURL supported server. Onecard is an online payment gateway that supports various currencies including Saudi Riyals, Euros, US Dollars, Egyptian Pounds and Kuwaiti Dinars. Onecard does not require an SSL certificate and facilitate online transaction for your customers. Plug’n Pay Direct Gateway is a cost-efficient solution for your online business. It is a WooCommerce plugin that can be quickly integrated into your site. Plug’n Pay uses a reliable method to ensure maximum safety for your customers. Authorize.net SIM Payment Gateway uses a hosted form for customers on your site to prevent hackers or, any malicious programs. This plugin keeps customers safe by securely storing credit card information. It also generates receipt for customers. 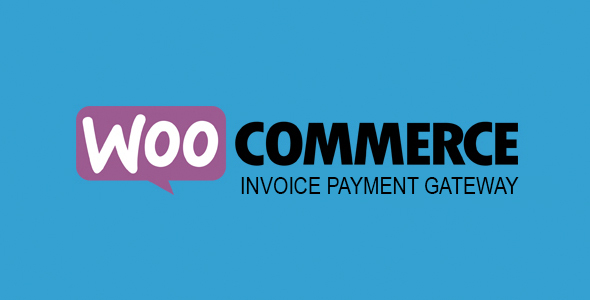 QuickBooks is one of the best payment gateways for your WooCommerce site. This is the best suited plugin for any small online business. QuickBooks needs cURL support and SSL activation in order to work on your WooCommerce store perfectly. 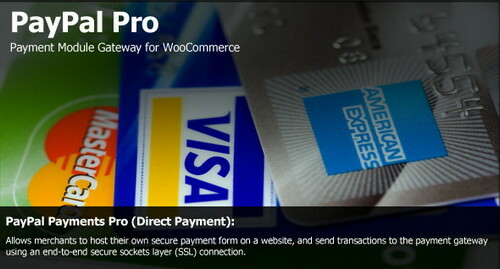 PayPal Pro is one of the leading payment gateways for WooCommerce. It brings a lot of useful features along with support for PayPal accounts, debit card and credit card payment. It offers test transaction with Sandbox Server and authorization methods. If accepting credit cards from customers on your site is one of your priorities, Stripe Credit Card Gateway is one of the best options for you. It supports a number of countries including USA, United Kingdom, Canada, Ireland, Netherlands, France, Germany, Spain and Luxembourg. It requires a valid SSL certificate. Network Merchants Payment Gateway offers online payment processing around the world. It is a quick transaction processing system that accepts information from users and keeps them secured from any malicious attempt. SSL certificate is required for this plugin. 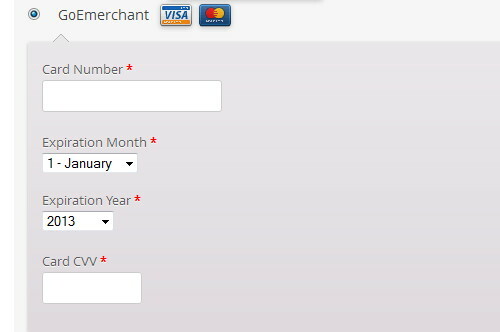 WorldPay Gateway for WooCommerce is a plugin for secured payment processing on your WooCommerce site. It can be easily integrated on your WooCommerce shopping cart. It accepts multiple currencies to ensure support around the world. 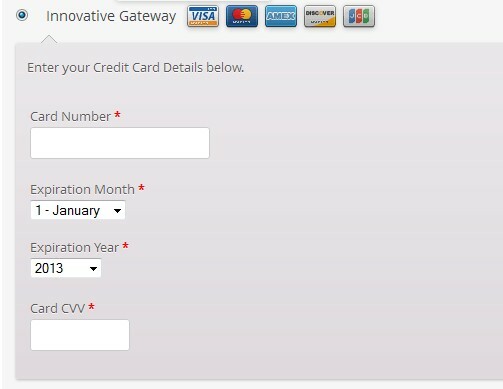 SagePay Form is one of the most user-friendly payment gateways due to its detailed documentation and great customer support. It can be set up very quickly. All data and information about your customers are completely safe with SagePay Form. 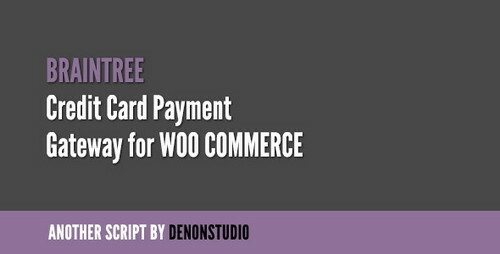 BeanStream WooCommerce Payment Gateway is a WordPress plugin for WooCommerce shopping cart. 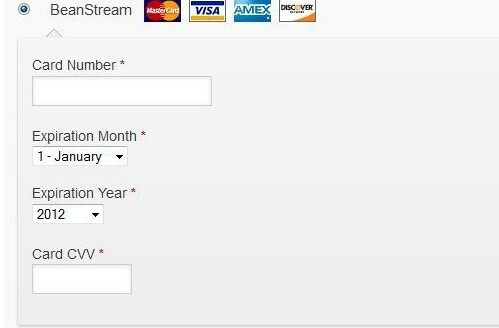 This plugin accepts payment from your customers via BeanStream account. It can be easily integrated into your WooCommerce site allowing quick and safe online business. Beware of the CHARGEBACKS !!!! At breintree you have to pay 30€ for chargeback plus 30€ more if you win the claim. even if you sell the article for 3€. On one day a person tried to scam and tried about 50 times to make a purchase (on the same order). Stripe detected this and closed our gateway/account within 3 hours. They make such a fuzz about their so great “Radar”, but closed our gateway !? We have about 400 daily transactions with a total turnover of about USD 70’000, so Stripe does not care how big your business is and how much you loose when they close your gateway. To setup a new gateway took 5 days, we lost about USD 300’000 in income!!!! Contacting Stripe was useless, they just ignored us. Choose another gateway than Stripe. I know getting the payment account closed over a silly issue is so dreadful. Used to happen for me with Paypal. Maybe there’s more to it than the scam you mentioned. Scan your website for hacked pages and also I recommend a full Site Audit. These all look great, but I am looking for a WooCommerce plugin that allows integration of manual payment methods, such as Moneygram. Anyone?